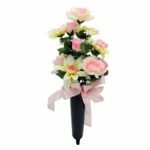 Flower Patch is one of the few flowers shops that can offer same day flower delivery as well as next day delivery. 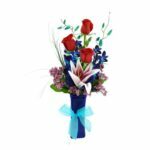 Did you just remember someone’s birthday at the last minute and need to get them flowers ASAP? Or perhaps you want to tell someone thank you as soon as you can? 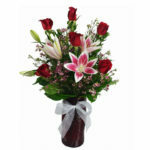 Order online and get same day flower deliveries. 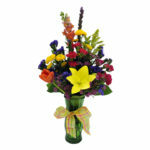 During the checkout, you will be prompted to choose a delivery date and time. 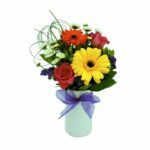 We always display the cut-off times for deliveries and even let you schedule them in advance do you do not need to worry about remembering. Order today and forget about it. 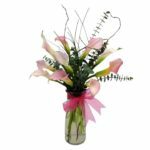 Special holidays such as Valentines Day have earlier cut-off times an guidelines due to the increased number of orders that are placed at those times. If you have any questions, please do not hesitate to call or email us. We will be glad to assist you. If you have any questions regarding same day deliveries, do not hesitate to contact us. 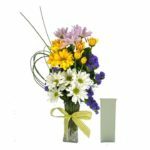 Begin ordering as soon as possible to ensure you can still get your flowers and gift delivered by today/tomorrow.